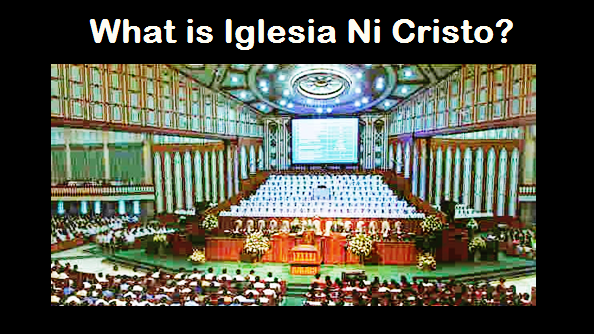 THE IGLESIA NI CRISTO: Does I Timothy 4:4-5 say that eating of blood is already allowed in the Christian Era? Nothing in the verse that says that eating of blood is already allowed or the prohibition in eating blood is already abolished. It is only their interpretation of the verse. Why are we certain that their interpretation of the verse is wrong? Thus, although they continue to show other verses of the New Testament to prove their contention, but we assure you that nowhere in those verses that says that “eating of blood is already allowed in the Christian Era” because the Bible will not contradict itself. Does Acts 10:14-16 abolish the prohibition regrading the eating of blood? Why did God prohibits the eating of blood?